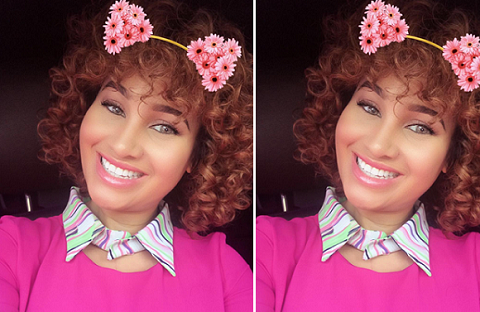 Caroline Danjuma is back on social media since losing her boyfriend, Tagbo. Recall the actress brought to limelight the death of Tagbo who was a friend of Davido. She had questioned Davido and his crew asking them to give an explanation about the sudden death of her boyfriend. She has also deleted every photo of late Tagbo she used in mourning him from her page. Her friends like Mercy Aigbe, Sharon Ojong, Adunni Ade, Anna Ebiere and Ini Edo have all liked the photo to keep her strong.